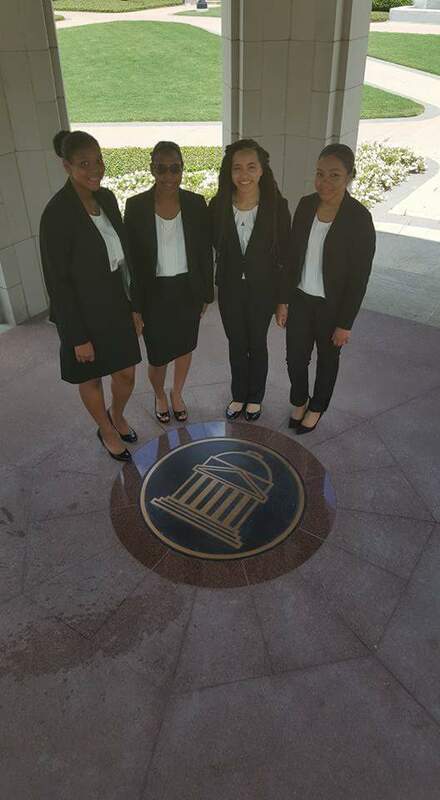 Pictured Above: Philadelphia 2016 LOT Case Competition Team who won third place. The Philadelphia Chapter of the Leaders of Tomorrow (LOT) program is open to high school students in the Greater Philadelphia area including South Jersey and Delaware. The program provides mentors who coach high school students on a consistent basis in college preparation, academic success, leadership, public speaking, social engagement, networking, and goal setting to develop discipline, set and achieve high academic standards, and implement ways to serve their communities. These skills are reinforced through participation in high intensity national programs such as the annual National Business Case Competition and the LOT Success Boot-camp held in conjunction with the National Black MBA National Conference. Being a non-profit organization, there is always the task of raising funds to continue our program and to send students to, as stated above, the annual national programming. For this, we need your help to get our students to their annual Leaders of Tomorrow Conference in New Orleans. 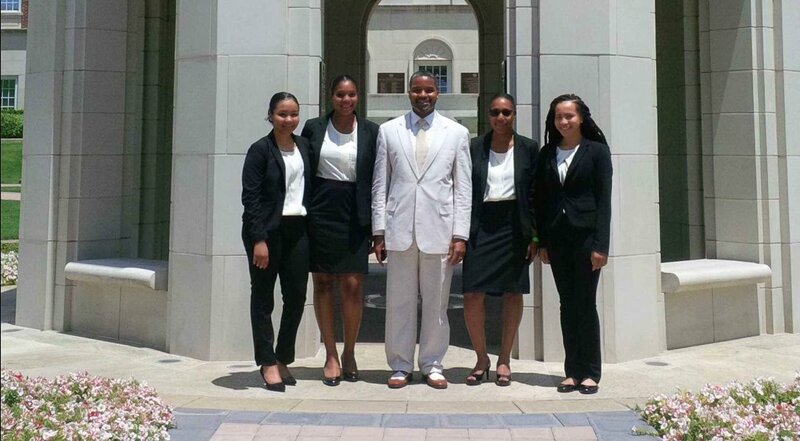 Your monetary donation to help our young leaders would be greatly appreciated. We ask that you consider this as an investment in the lives of the future global leaders. We offer our sincerest gratitude and ask that you to spread the word about Philadelphia LOT and its efforts that continue to change the tide of African-American futures. Help us get our students to the LOT Bootcamp conference this year! Donate today! Conference is next week! Invest in our future! 2016 National Case Competition winners! 3rd place! Donate to the Leaders of Tomorrow Programs and enable us to send students to Case Competition and the National Conference 2016! Donate to Philadelphia Chapter LOT Program today! 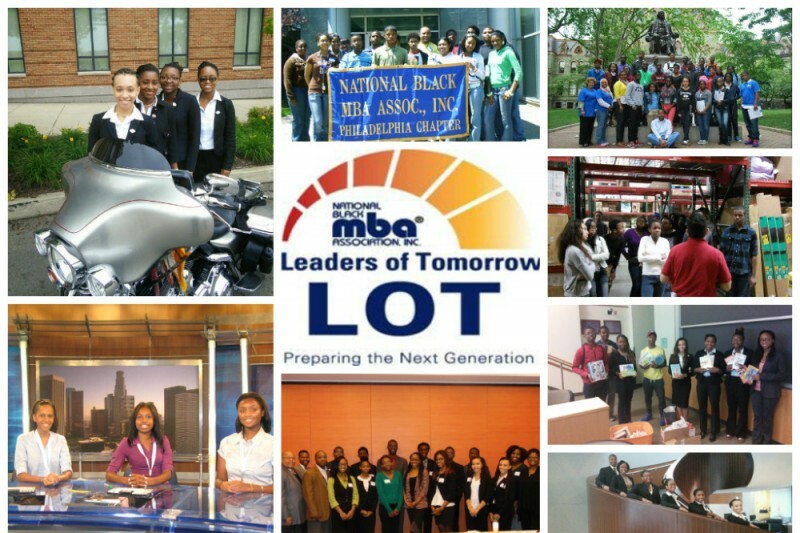 This is our last push to raise funds to send our LOT students to the 2015 National Black MBA Association LOT Success Bootcamp at this year's National Conference. Please show your support for our students with a tax deductible donation. Thank you! This program has helped transform my daughter. I'm glad to help.